The 2018 Social Impact Festival kicked off with several Impact Sparker events happening all around Western Australia. 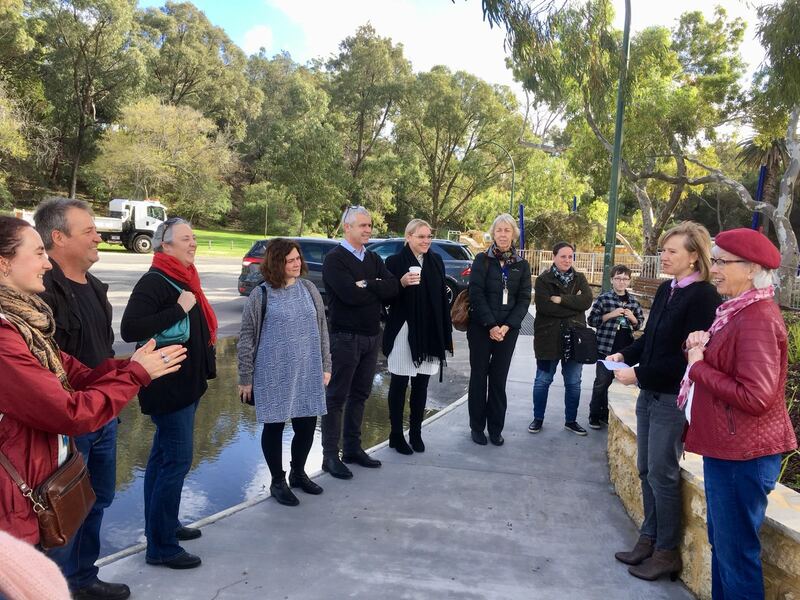 From the frenzy of ‘Startup Weekend’ in Perth, to ‘Sparking Impact in the Pilbara’ and the ‘Morning Glory’ breakfast down in Mandurah – here are some of the highlights from week 1 of the Festival! 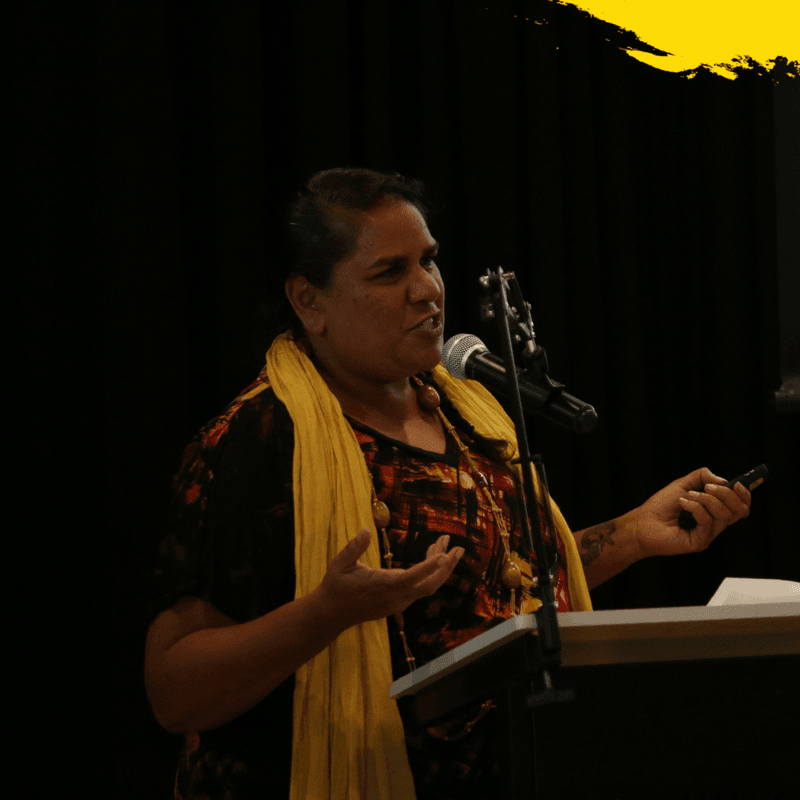 Our very first Impact Sparker event in the Pilbara, hosted by Pilbara for Purpose & the WA Council of Social Service (WACOSS) in Karratha, featured 9 local changemakers and their diverse stories of impact. Speakers included, Samara Clark – The Village: Tribe & Community; Vicki-Tree Stephens – Youth Involvement Council; Ivanna Sambo & Vanessa Motlop – Soar Beyond; Sonal Chaudhary – Tara & the Tigress Alison Sentence – ABC Foundation and Vital Consult; James Jarvis – Karijini Experience; Deb Stockton – East Pilbara Independence Support (EPIS); Rebekah Worthington – Well Women’s Centre (Hedland); and Josie Alec – The Jummi Factory. While each presentation was unique in story and style, strong themes of reflection, collaboration and taking collective action emerged through all. Josie Alec of the Jummi Factory (pictured above) captured the feeling of the night in her powerful rendition of ‘Talkin’ About a Revolution’ in language. With approximately 90 people in attendance, this Impact Sparker was an overwhelming success. 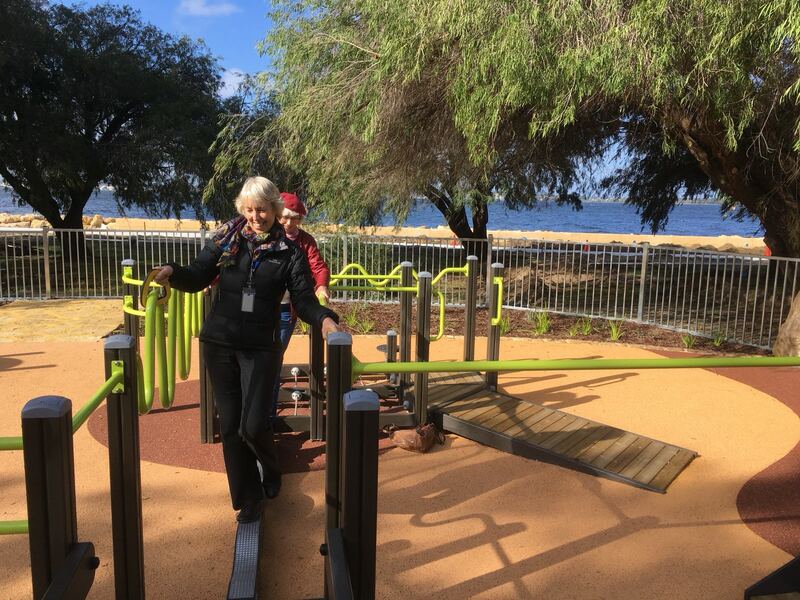 Hosted by Margot Matthews of COLAB, this Impact Sparker tour explored the newly opened Jo Wheatley All Abilities Play Space, a park for all abilities and all ages, located in Dalkeith. A project 7 years in the making, the original idea for the space was presented by the Rotary Club of Nedlands, and involved further collaboration with rotary clubs of Subiaco and West Perth. Attendees at the event learned about the process behind bringing the socially innovative space to life through partnership with architects, engineers and builders who offer pro bono services, and how to build impactful spaces through cross-sector collaboration. COLAB is a Perth based, not-for-profit organisation established in 2014 by a group of local engineers, connecting community organisations to high quality pro-bono design and construction services.